If you are a tech entrepreneur, you've probably dreamed of trending on Product Hunt. It's easily one of the best channels for scoring a ton of early adopters, media attention and user feedback in a short period of time. Major Silicon Valley investors keep an eye on it too. If you're a first-time entrepreneur with no connections, launching your app, site, service, game or device on Product Hunt can seem daunting. Here are the top five tips from founders of startups who've made it into the Product Hunt Top Five. You can't win any game without understanding its rules and inner workings. And Product Hunt is no exception. Take social network Favorize, which hit the front page within a few hours of listing. Its founder Yoni Shechter spent several months watching trending products and the massive community of Product Hunt before submitting his tool to highlight, share and discover bite-sized content. “Before you launch on Product Hunt, you should understand its curation algorithm, take the pulse of its community and look at what similar products do to receive love and feedback," he says. Kartik Mandaville, co-founder of Springrole, believes it is equally important to know the movers and shakers of the game. Having steered his machine-learning-based candidate-sourcing company into the top five slot on Product Hunt, he should know. You can start by finding out who the key hunters are from lists like this all-time leaderboard. In a massive community like Product Hunt, myths and urban legends are bound to circulate. Keep an eye on Product Hunt's community, which regularly debunks misconceptions. But that's not all. “Rules can change," cautions Shechter. “Always make sure that you are looking at the updated list of rules." Unfortunately, Shechter had to learn about new rules the hard way. As he was preparing to launch Favorize on Product Hunt, he put a lot of effort into finding the right hunter with a big following, expecting all of the hunter's followers would get an email notification about his product when it was released. More notifications, he believed, would mean more people would check out his product and hopefully upvote it. But the rules changed a few weeks before his submission. Product Hunt stopped sending emails to followers of hunters. “We value the guidance we got from our hunter, but we could have seen much more action if I had submitted earlier," he says. To submit something new on Product Hunt, all you need is an invite from a current member. But that doesn't mean you should rush to launch your product. First check if your product is eligible. 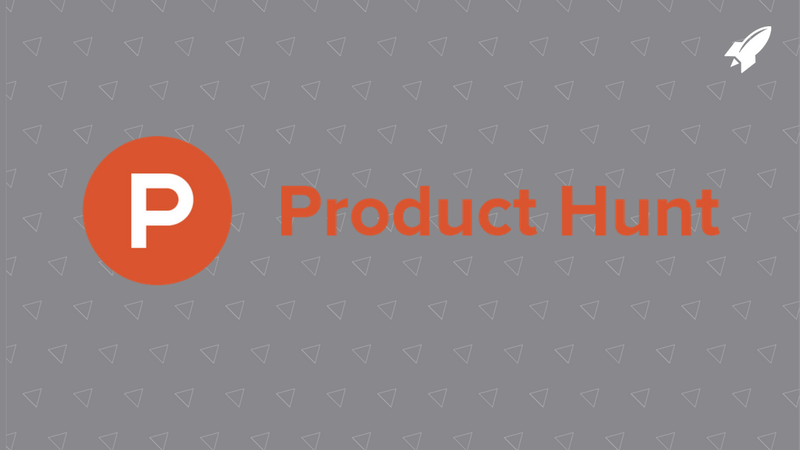 Product Hunt accepts mobile apps, web apps, physical products, books and podcasts. So there is no point submitting contract services, events or blog posts. Most successful startups wait until their product is ready to use, download and purchase. You might not want to wait until it is perfect, but you should be able to demonstrate its value. Shechter, who also helps small businesses build an online presence, advises startups to build a minimum viable product before they launch. “You should have a clear value proposition, good design and decent onboarding tools for new users, as well as some marketing hooks and data tracking to measure and make sense of your KPIs," he explains. If you wait until launch day to gather support for your product, you'll be too late. Most startups begin building their community a few months before the launch. Shechter recommends reaching out to influencers on Product Hunt and engaging them on various social media channels long before you submit your product. While his company made it into the Product Hunt top five, it lost its place by the end of the day. “I wish that I had started networking a few months before the launch so that I would've had supporters, fans, investors and other influencers lined up on launch day," he says. Don't just stick to your friends and current connections. “Reach out to people outside your network and engage them into meaningful discussions," says Mandaville. His advice: Hang out with influencers on Twitter, Slack chat channels and Facebook groups months ahead of the launch. Pick your launch day and time wisely. If you avoid a clash with big brands, you might make it into the top five without thousands of upvotes. Shechter postponed his submission as soon as he discovered that iPhone was being launched a day ahead of his tool. “I knew there would be a rush at the app store, so I pushed my launch back a week," he says. Almost every growth hacker suggests products submitted on Wednesday and Thursday attract more traffic. That sounds great but might not be the best option for fledgling startups with few connections. “These are also the most competitive days," Shechter points out. 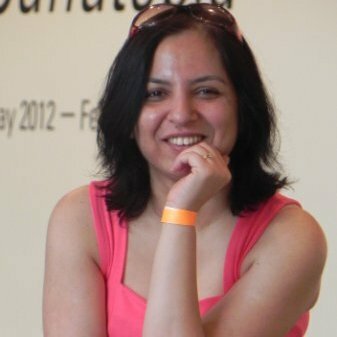 “If you don't have a big network, you might want to submit on a weekend when traffic is lower but there is less competition." “Time of the day is crucial too," says Mandaville. He suggests submitting products early in the day so to capture more of the business hours that people from both the East Coast and Europe are online. You have a mere 24 to 48 hours to make the most of your presence on Product Hunt. Prepare several sets of messages for emails and various social media channels before the launch day. Be ready with a catchy tagline and a custom landing page on your website. Plan to cross–post on sites like Hacker News, and have a press kit and media contacts list prepared. “I also rehearsed answering potential questions that could come my way on launch day," recalls Shechter. On launch day, dive in and interact with as many people as you can. As comments from the community roll in, make sure that you answer them quickly and enthusiastically. Mandaville advises startups to be prepared to handle heavy traffic. “Ensure that a founder or CEO and at least one marketing person stay glued to their computer and interact with the community," he says. Getting featured on Product Hunt is an important milestone. “If you use it well, it could be the best marketing channel for your startup," sums up Mandaville. Want to stay in the loop for future blog posts? Subscribe to our Tech Startup Founders Blog! For a limited time, we're offering a special deal of 50% off your first month. Book a Tour & Claim Your Discount. 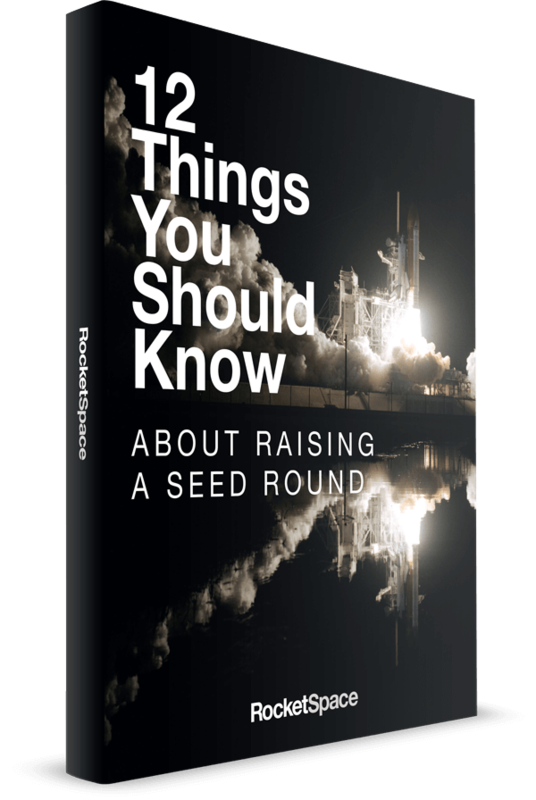 We've gathered insights from both founders of successfully funded startups and VCs, to create a list of tips and best practices to help make your fundraising roller coaster more productive and less daunting.